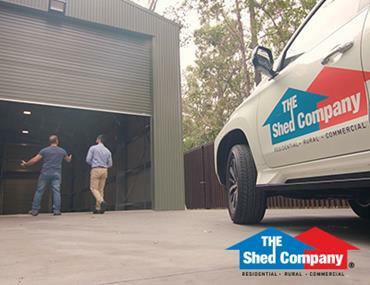 Local steel building experts backed by Australia's largest shed supplier. 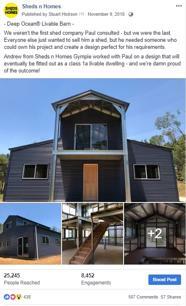 Huge opportunities in expansive territories. Industry leading tech + full-time marketing support. Consistency and quality of enquiry is crucial for all growing businesses. With Sheds n Homes, you get access to a full-time marketing team with the capabilities of a full service advertising / digital agency. 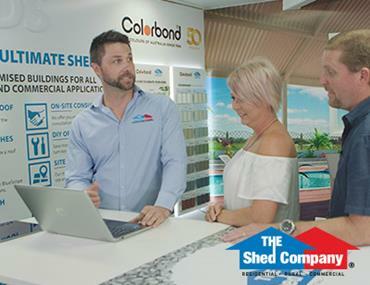 Our marketing team will work with you collaboratively to generate enquiry, awareness, and help you scale your business. 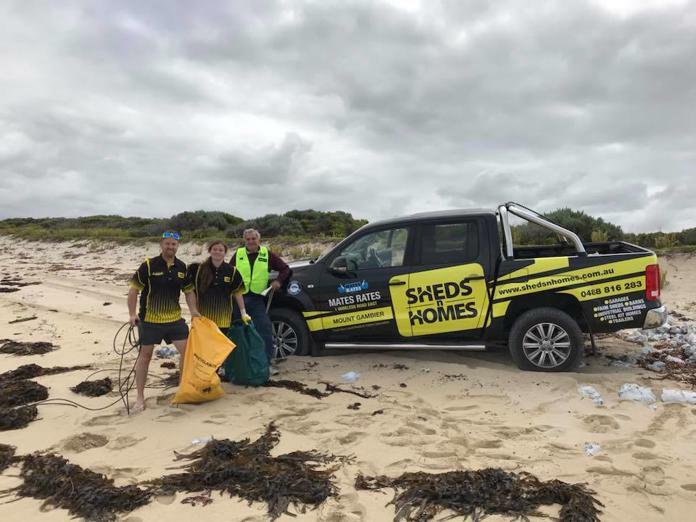 We'll work with you to execute local and national advertising campaigns (digital & traditional), with regular webinars providing the opportunity to sharpen your skills, and share experiences with other franchisees. 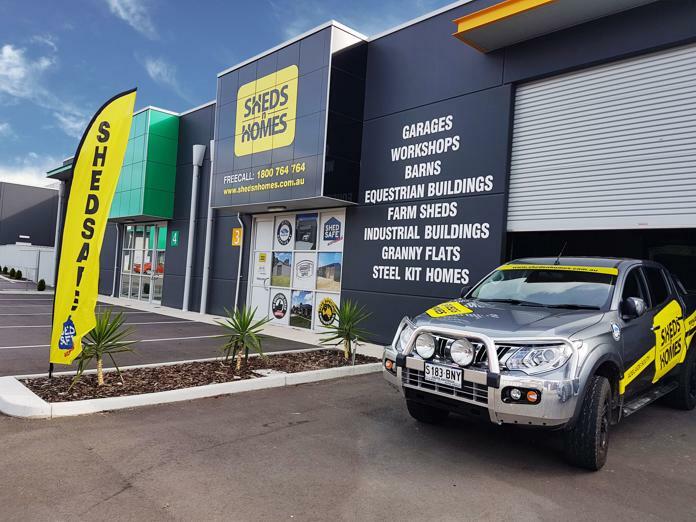 At Sheds n Homes we give you the tools to make your venture a success. 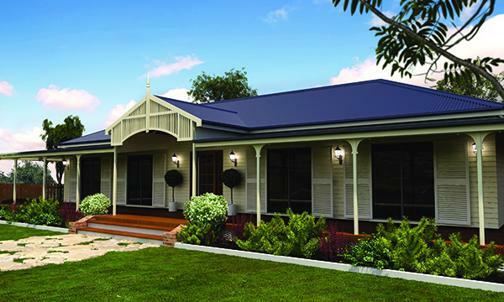 - Our industry leading design, quoting, and sales software. - Sales and customer service. - Branding and marketing strategy. 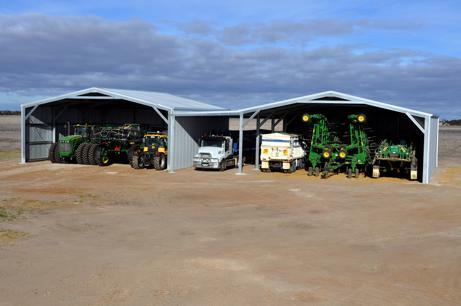 After completing online training modules, you'll visit head office for more structured, in-person sessions. From there, you'll gain hands-on experience working within an existing franchise, where you'll put your training into practice. 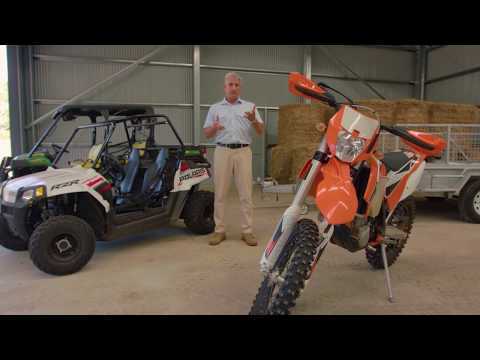 This ensures you hit the ground running. 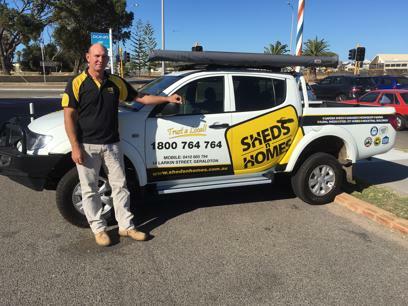 Our most successful franchisees are great with people and have either sales or business management experience and/or experience in the construction or trade industries. Attitude is everything. Given the extensiveness of our training, effectiveness of our marketing team, and industry leading technology – you’ll have the tools to become a leader in the industry. 5 x 5 x 5 years renewable. An opportunity has become available to join Australia’s largest steel building supplier network. 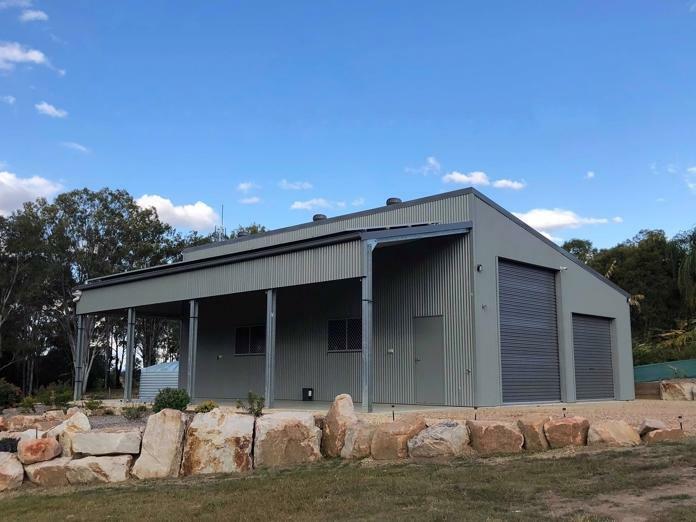 As expansive territories, these regional Victoria territories offer a wealth of opportunity for the sale of steel buildings. 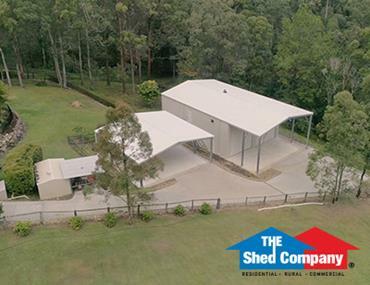 At the core of everything we do at Sheds n Homes, we’re about local community and offering genuine local service. You’ll be in business for yourself, but not by yourself. 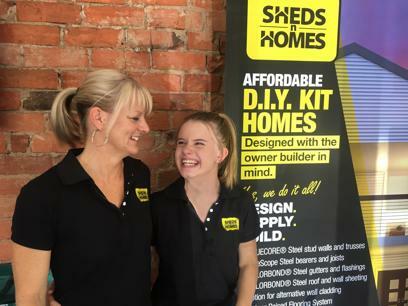 As a Sheds n Homes franchise owner, you’ll be connected to a national network of peers, while still having the freedom and flexibility to run your own business. 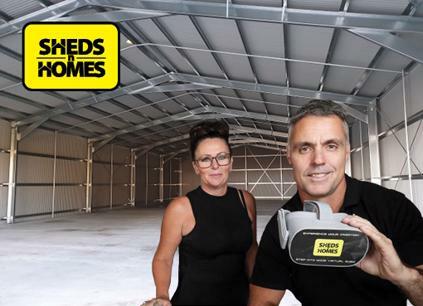 Our comprehensive training program, combined with industry leading technology (including Virtual Reality), business support and a sophisticated logistics network, places us at the forefront of the industry – what we’re looking for is great people. 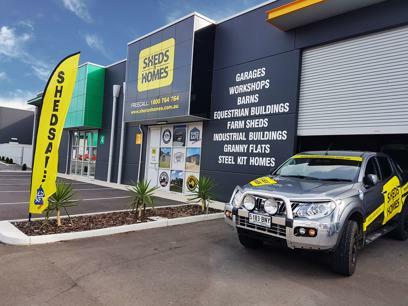 Now seven years old, Sheds n Homes is a Franchise based division of the Steelx Group. 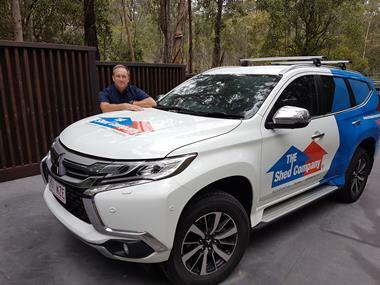 The Steelx Group has been operating in Australia since the year 2000 and over this time has established robust relationships with suppliers and customers alike. 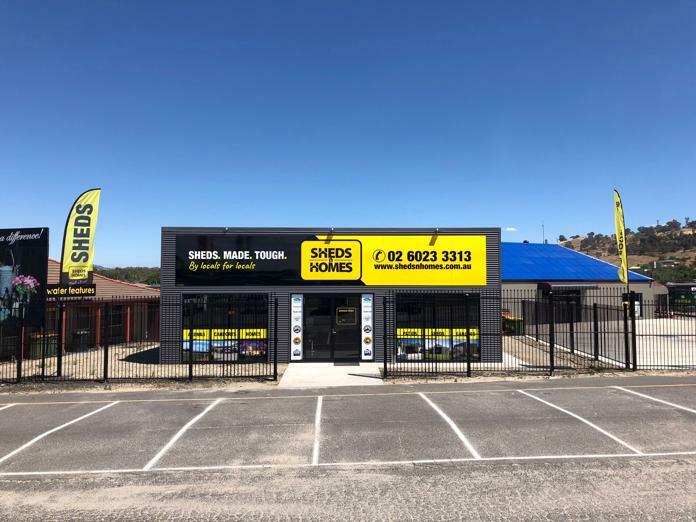 Sheds n Homes represents the culmination of acquired knowledge and expertise that can only be gained through selling nationally for over 15 years. 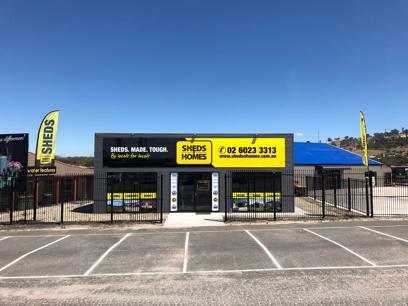 Sheds n Homes currently has over 30 outlets across most states of Australia and has the capacity to grow to over 80 stores.